Lizzie is a 2018 American biographical thriller film directed by Craig William Macneill and written by Bryce Kass. The movie is based on the true story of Lizzie Borden, who was accused and acquitted of the ax-murders of her father and stepmother in Fall River, Massachusetts, in 1892. 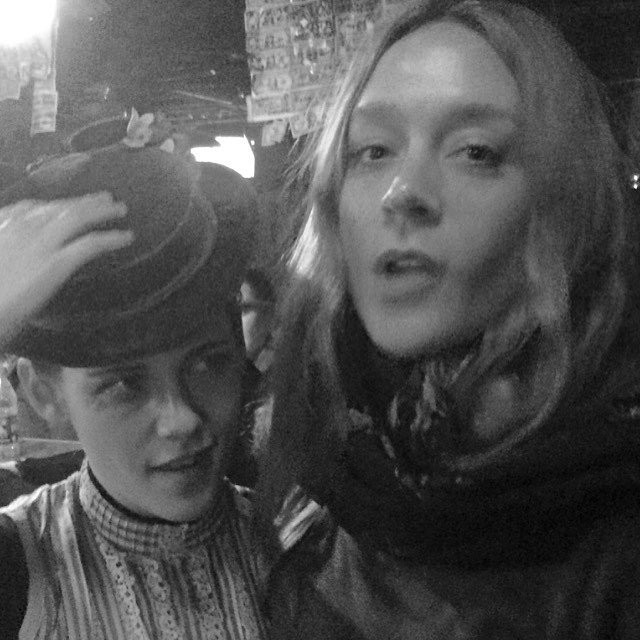 The film stars Chloë Sevigny and Kristen Stewart. 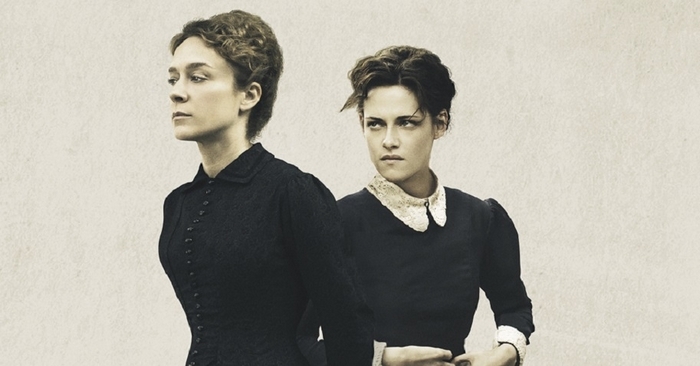 Here is a synopsis of Lizzie: As an unmarried woman of 32, Lizzie (Sevigny) is a social outcast trapped under her austere, domineering father’s control. When Bridget Sullivan (Stewart), a young maid desperate for work, comes to live with the family, Lizzie finds in her a kindred spirit, and a chance intimacy that blossoms into a wicked plan, and a dark, unsettling end. Lizzie will be realeased in USA on September 14.